In 2017, as part of the official calendar of the Italian Presidency of G7, the Young Ambassador Society and the G7 Italy are organizing the G7 Youth Summit – Y7, the official Youth Engagement Group of the G7 Summit. The G7 Youth Summit will take place in Rome from the 7th to the 9th of May. 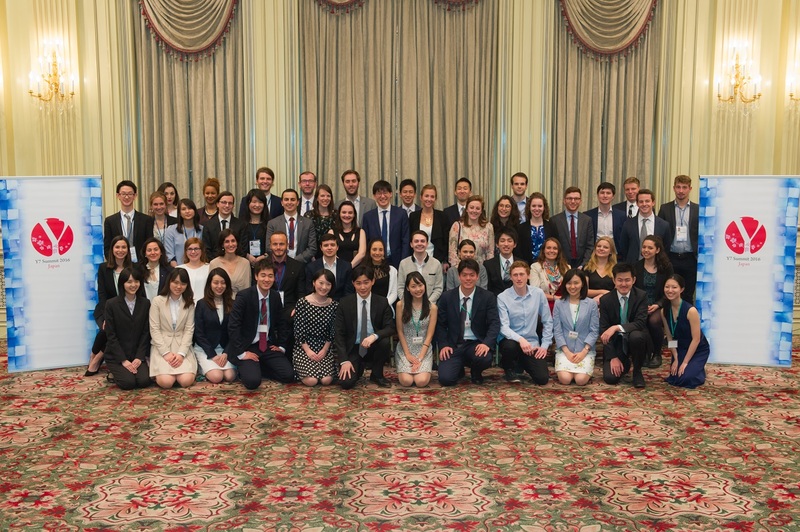 It represents a unique opportunity for young generations to make an impact on global policy by elaborating concrete proposals that will be transmitted to the G7 Prime Ministers and Heads of State. During the Summit, the young delegates will produce a Final Communique that will be handed over to the Italian G7 Presidency. The theme of the G7 Youth Summit will be “Rethinking Innovation as catalyst for an inclusive, open and sustainable growth”, in line with one of the three pillars of the G7 Italian Presidency. The goal will be to provide the G7 Leaders a vision of the future: Delegates will set priorities for the G7 Leaders in order to ensure that Innovation represents an opportunity for growth and prosperity by ensuring that no one will be left behind. 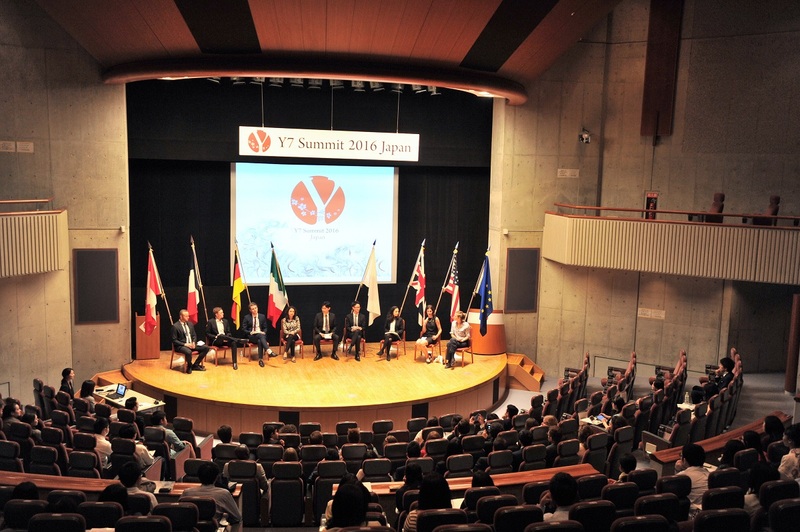 Young Ambassadors Society will have the role to define the agenda and coordinate the work of the G7 Youth Summit. 8 Delegations composed of young people between 18 and 27 will take part in the Summit. Delegations are selected by the national organisations that are part of the G7 & G20 Youth Network. The Young Ambassadors Society (YAS) is the Italian lead association in charge of Y7 and Y20 processes since 2011, under the auspices of the Italian Ministry of Foreign Affairs. YAS main goal is to give voice to young generation and to promote youth civic engagement.